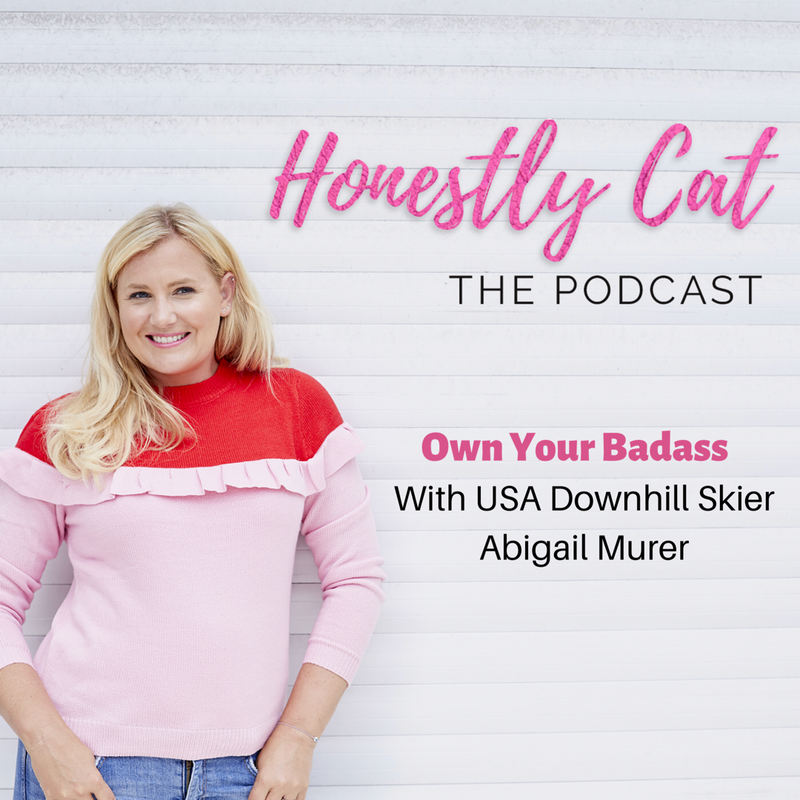 On this week’s podcast, I have been talking to American downhill skier Abigail Murer on the importance of having a growth mindset. She believes every woman has the capability of being a badass female who can achieve anything she desires! Tune in!